The Seaway Region’s New York State Parks offer countless opportunities to explore your natural environment, escape from the grind of the everyday and experience exciting new adventures. 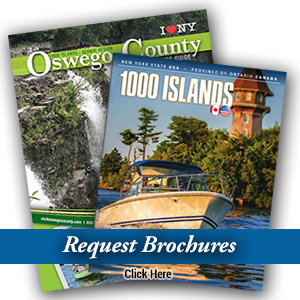 If you are hearing the call of the wild, St. Lawrence County has over 70 state forests, wilderness areas, and parks. 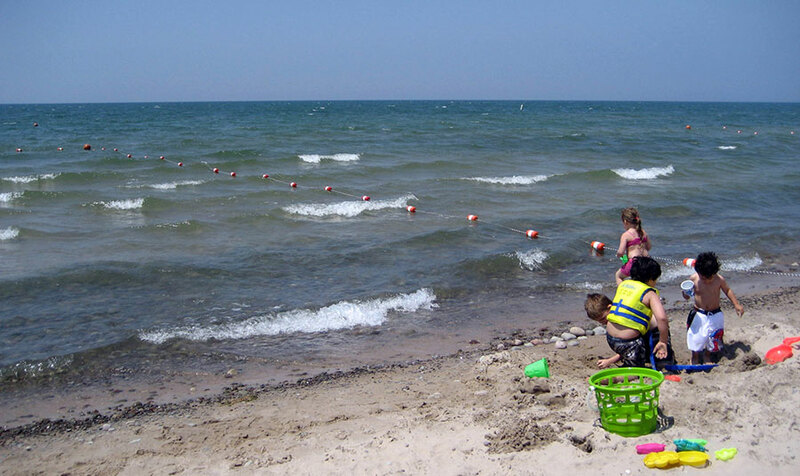 Beaches, boat launches, hiking trails, campsites, and golf courses all await you! Hikers, mountain bikers, birders, and nature enthusiasts love the Seaway Region! 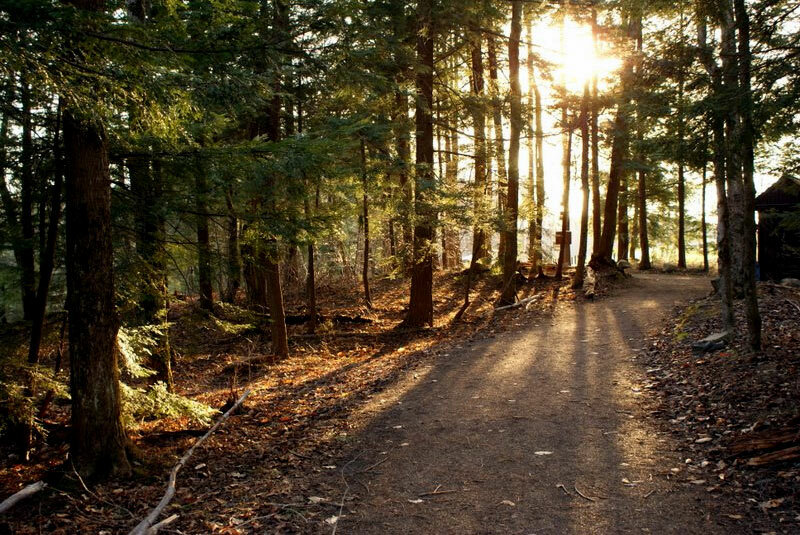 Miles and miles of marked and unmarked woodland trails criss-cross several state forests, wildlife management areas, parks and environmental centers. For those looking for family-friendly and waterfall trails, St. Lawrence County has several easy trails that lead to beautiful natural waterfalls that the kids are sure to love.